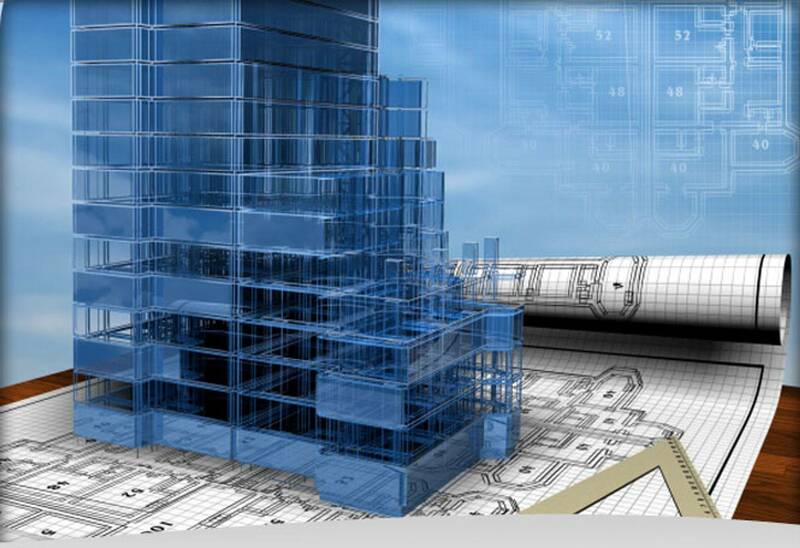 development and renovation project management of over $2 billion of real estate. The key components are centered in the preparation and ongoing project management of the overall development. Pre-Development: Sentry Development Group (SDG) provides due diligence and operating services to the team. The due diligence includes defining the project objectives and determining the deliverables. SDG chairs all development-construction meetings with consultants and vendors establishing program requirements, schedules, and budgets. Scheduling: Sentry Development Group provides a comprehensive project development and critical path schedule based on all accurate assumptions articulated by Sentry Phases of development and construction. Pre-Construction: SDG provides pre-construction services by defining and leading consultant project design meetings, consultant coordination meetings, redlining sessions, and weekly project status meetings. 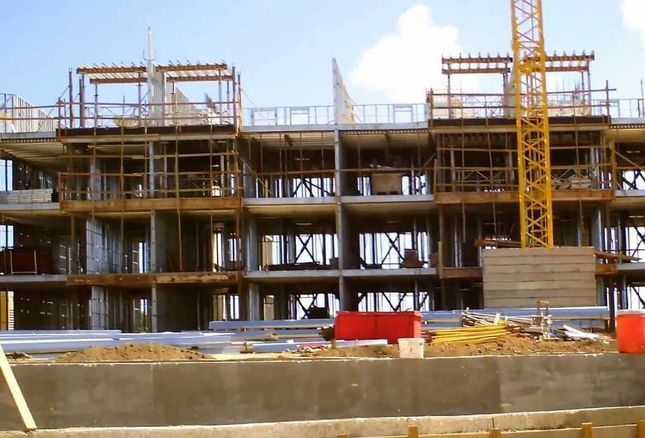 Construction: SDG provides project management services during construction. We lead all meetings with project teams and contractors as required in order to achieve Sentry deliverables. Change orders and reports are addressed as required. SDG administrates and manages cash flow including development-construction draw schedules as well as providing budget assessment analyses on a monthly basis. Closeout: SDG ensures all closeout documentation is prepared, received, and delivered prior to closing.